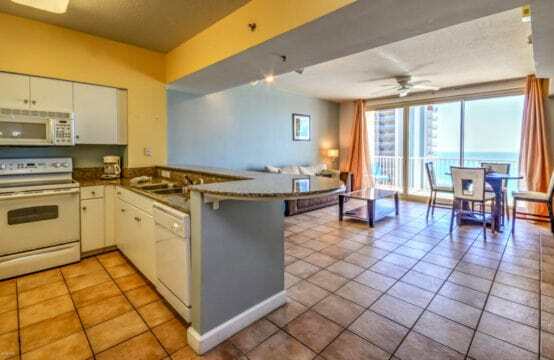 Popular 1 bdrm 2 bath with bunk floor plan. 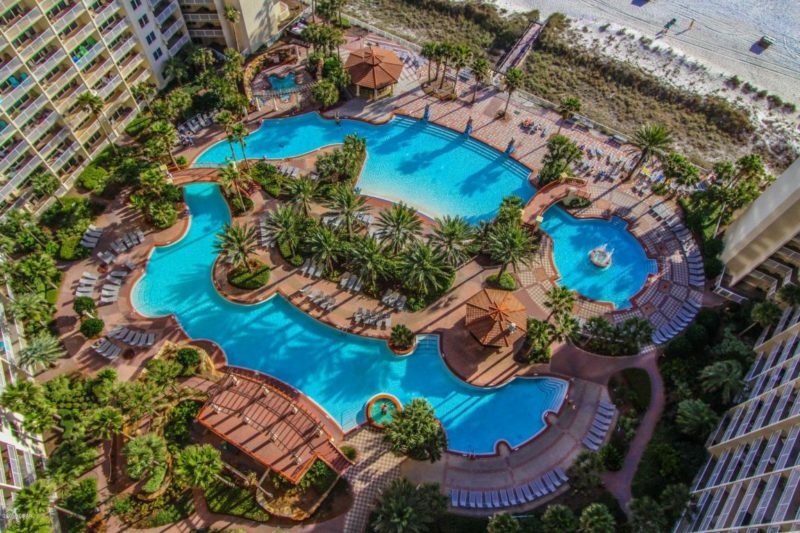 Gorgeous views of the Gulf and pool from the 16th floor. 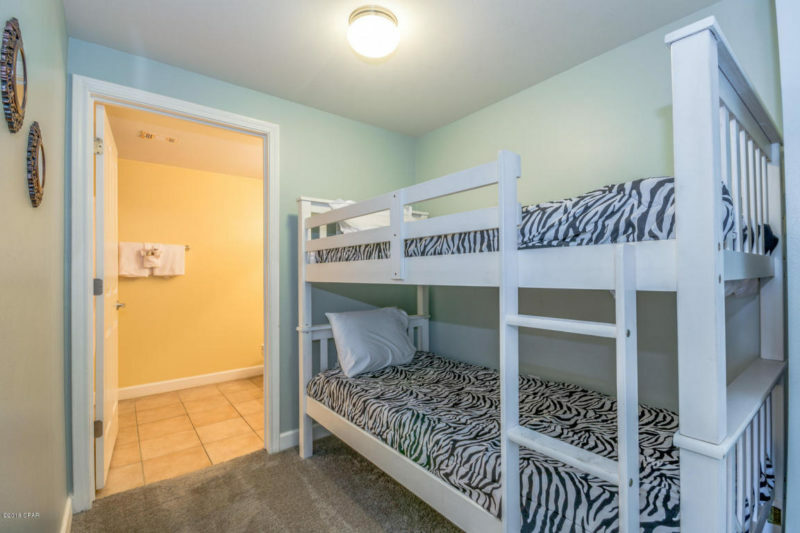 Condo comes with 8th floor parking spot. 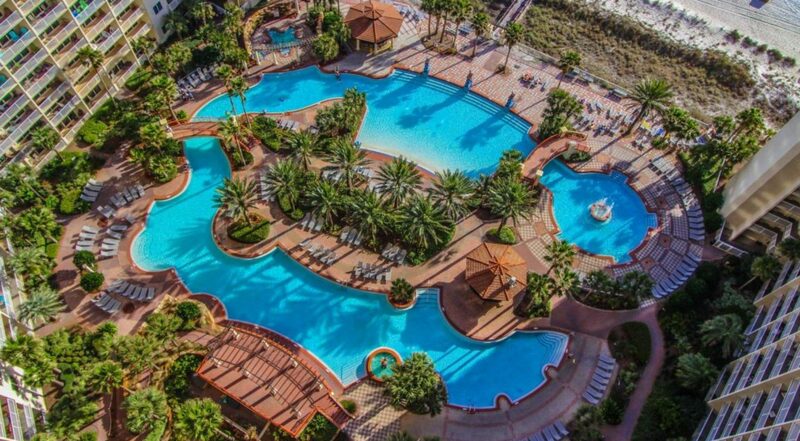 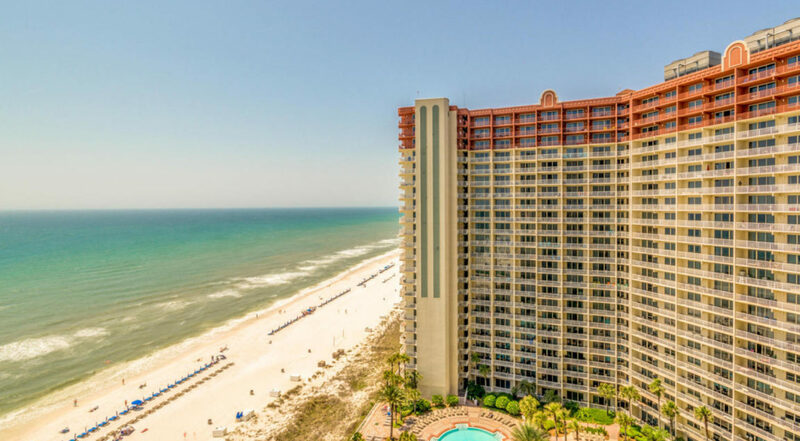 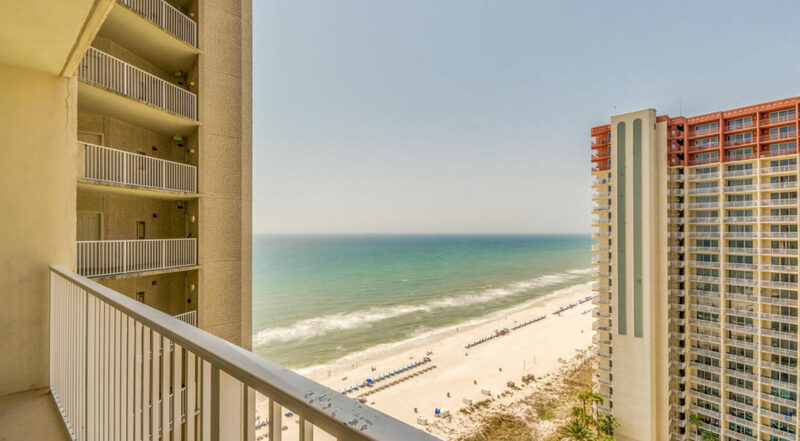 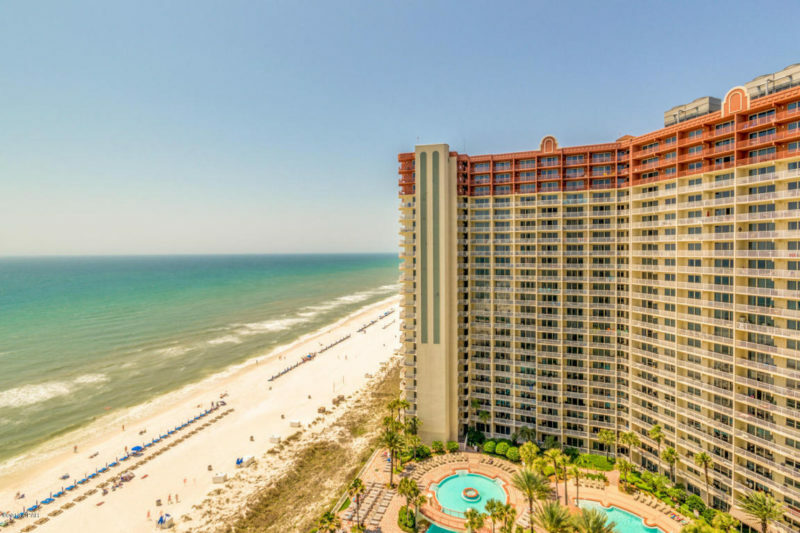 Shores of Panama includes a 14,000sf lagoon style pool, the best around, fountains, hot tub, indoor heated pool, 2 poolside tiki bars, 24hr fitness room, spa and much more. 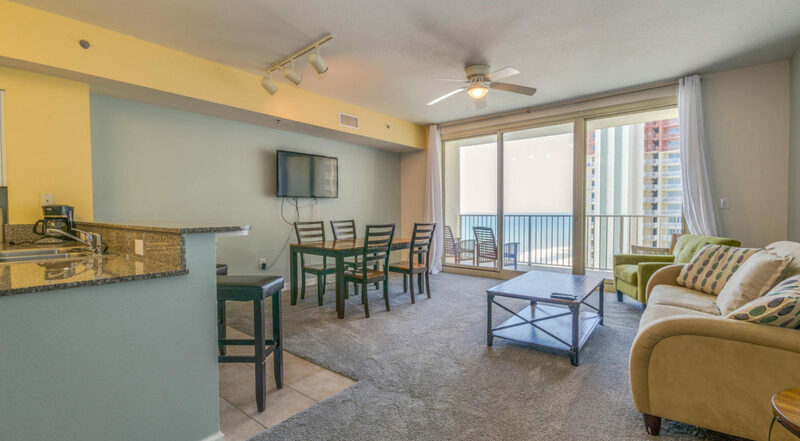 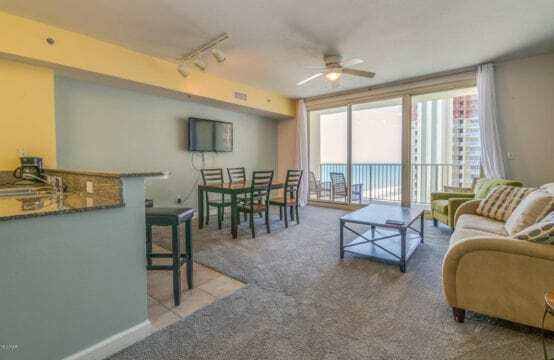 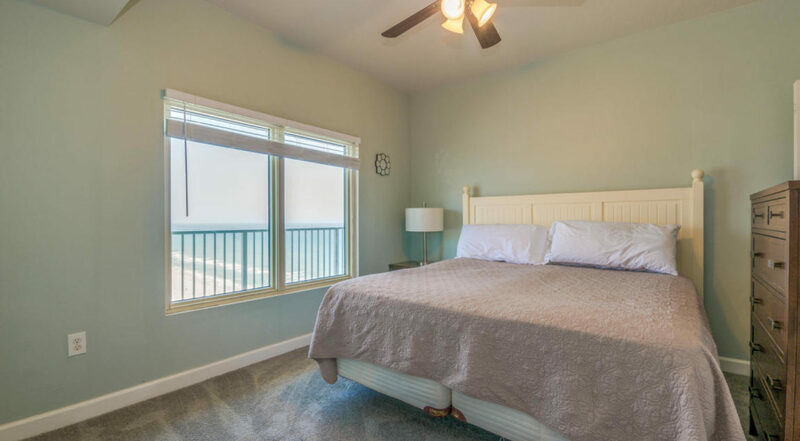 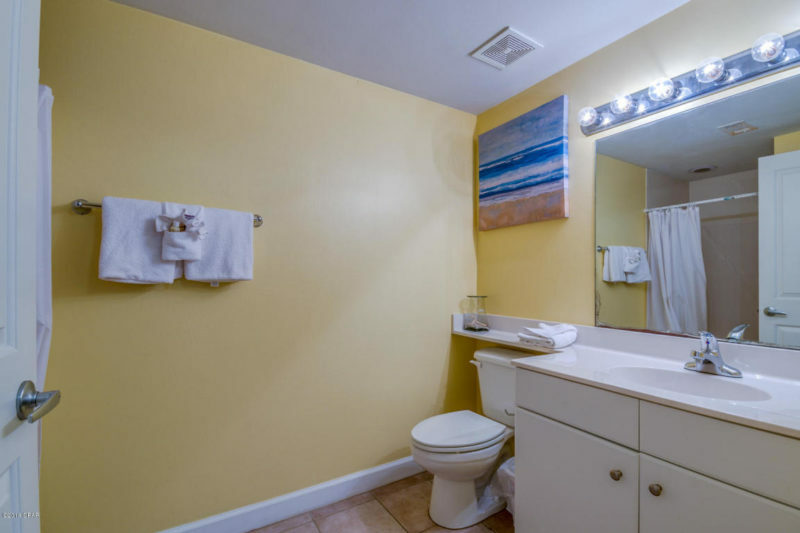 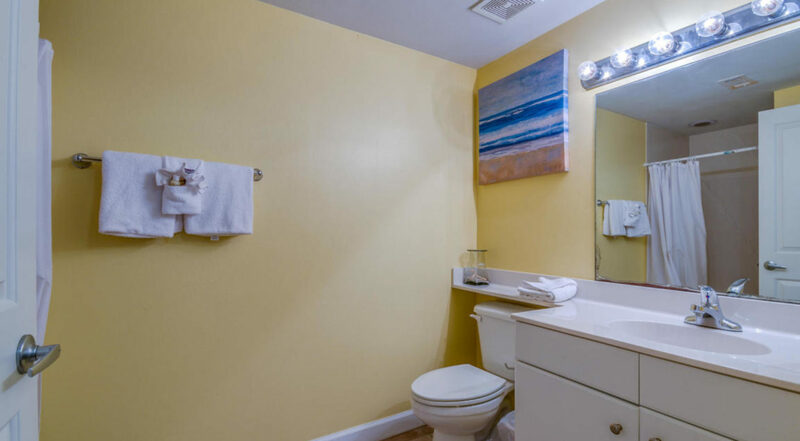 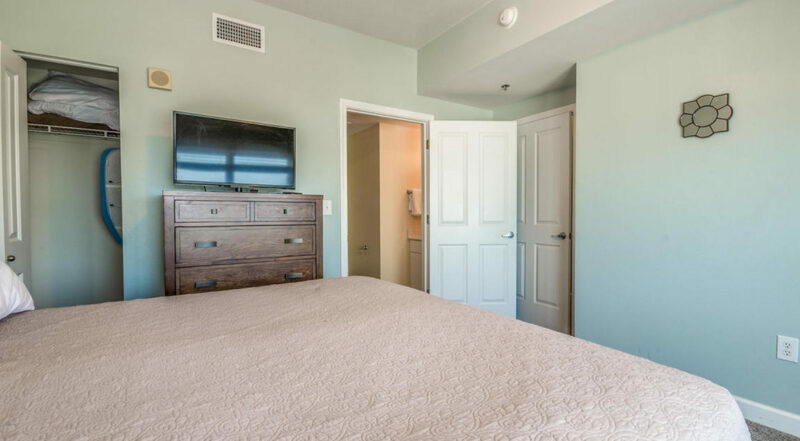 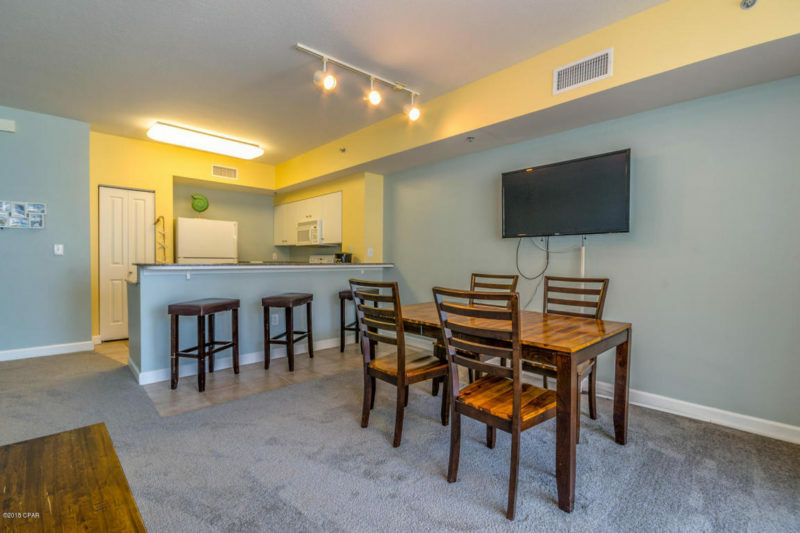 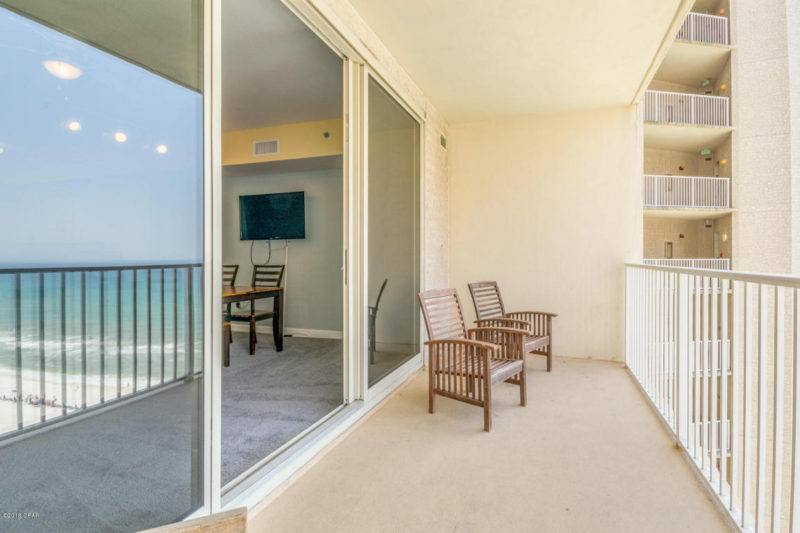 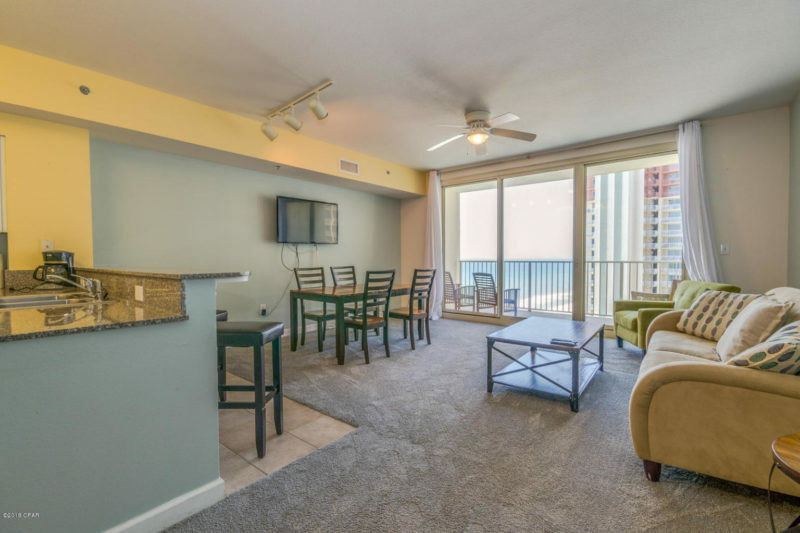 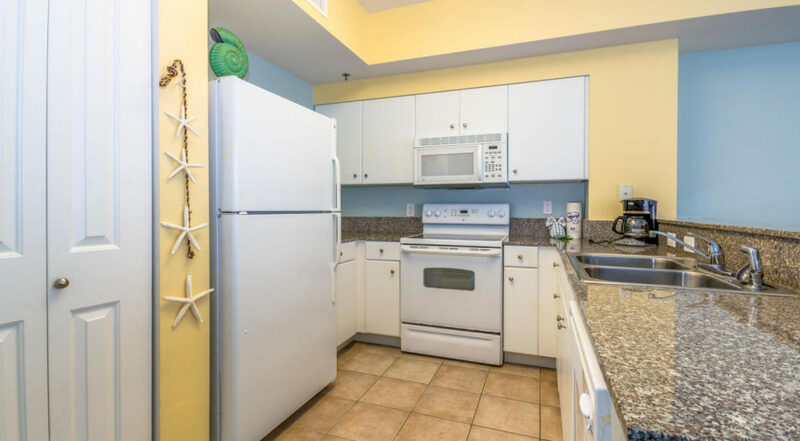 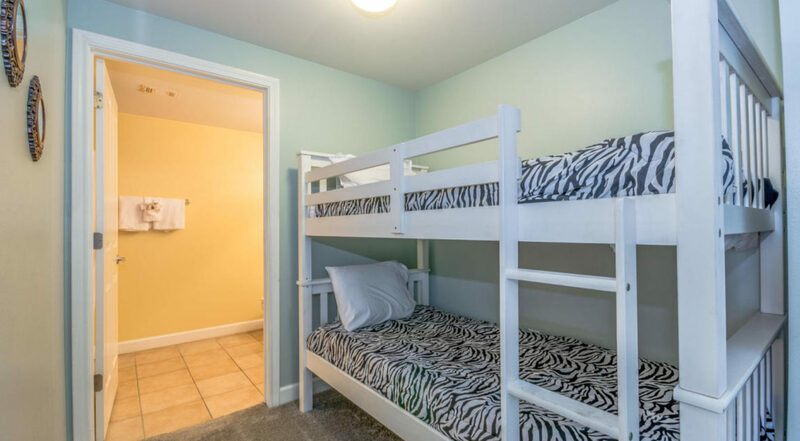 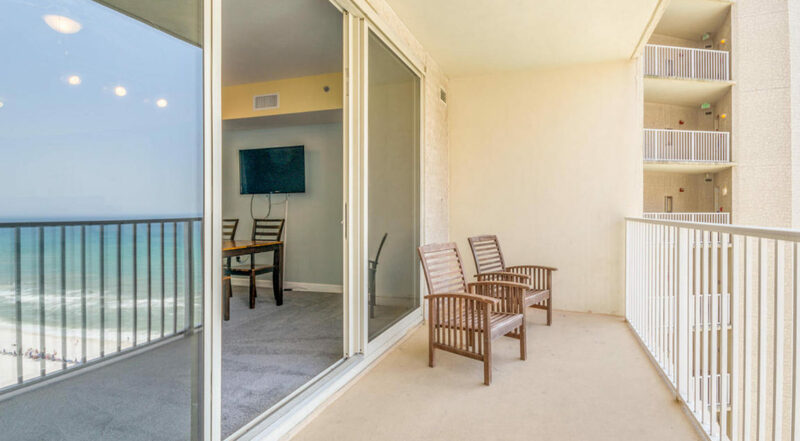 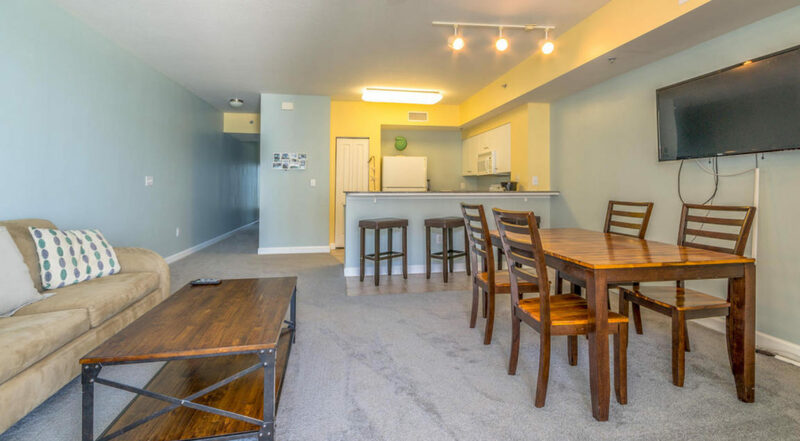 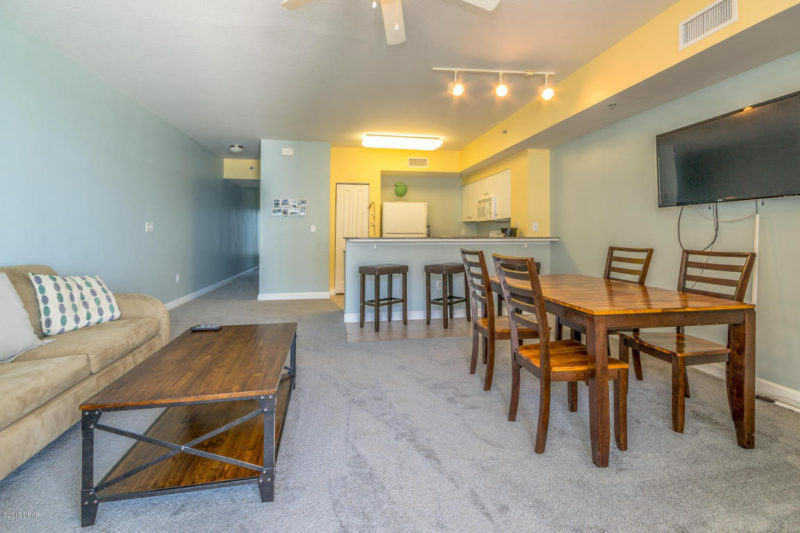 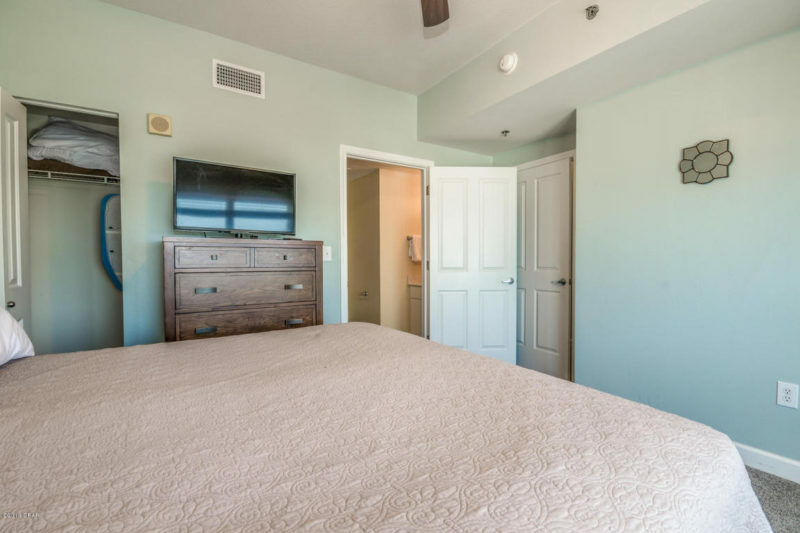 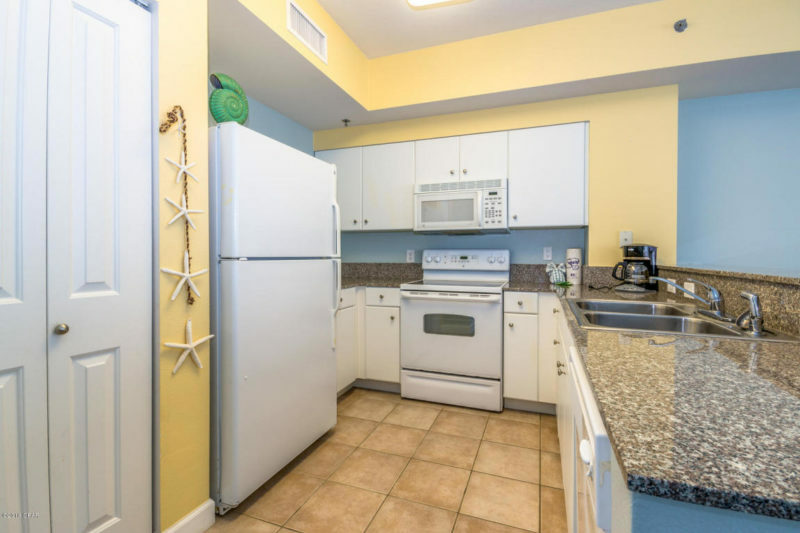 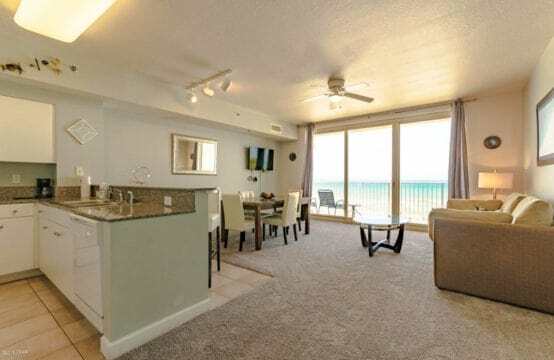 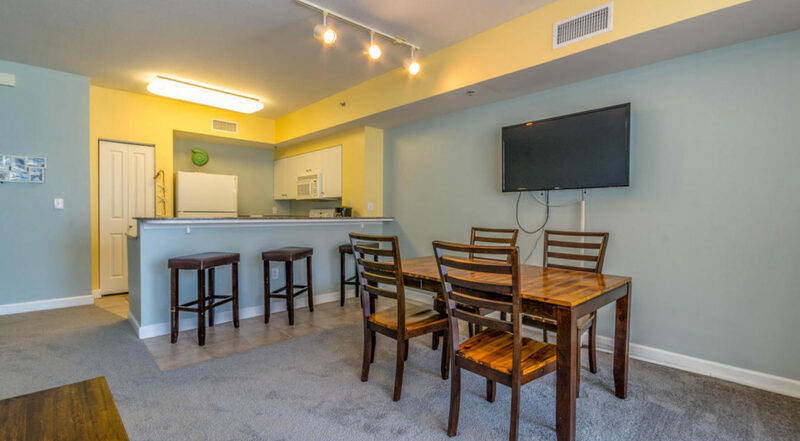 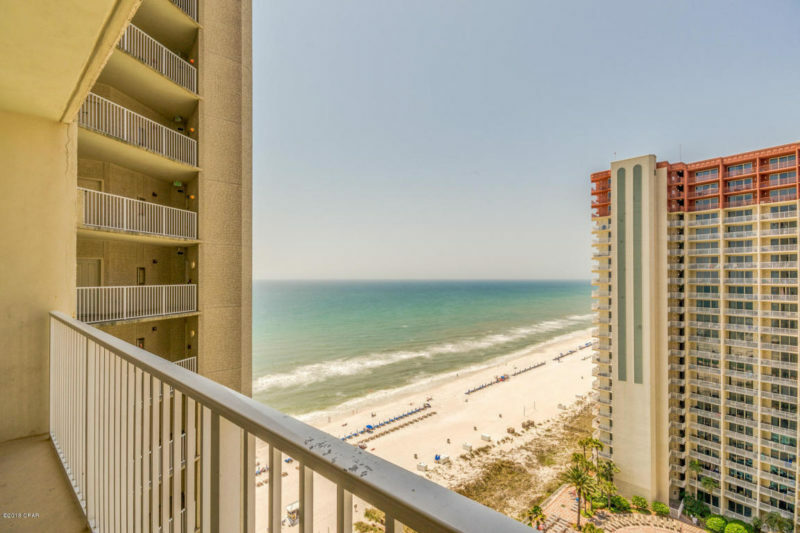 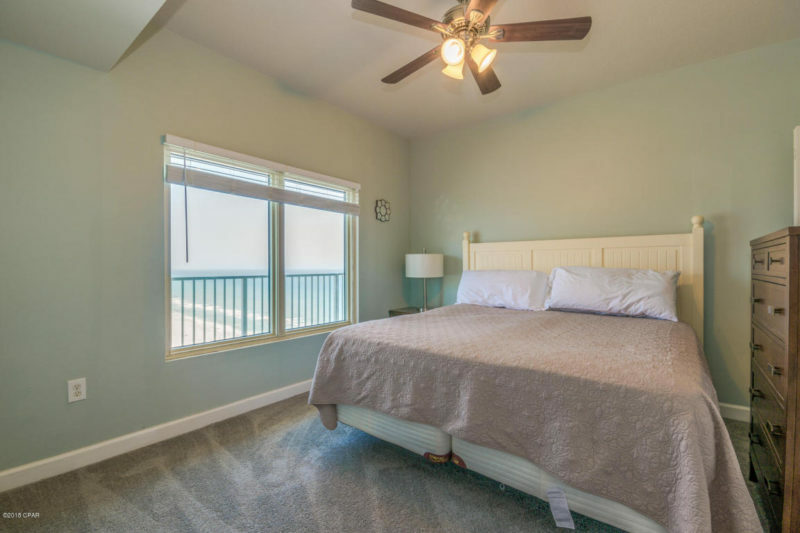 A true resort feel with great rental potential!